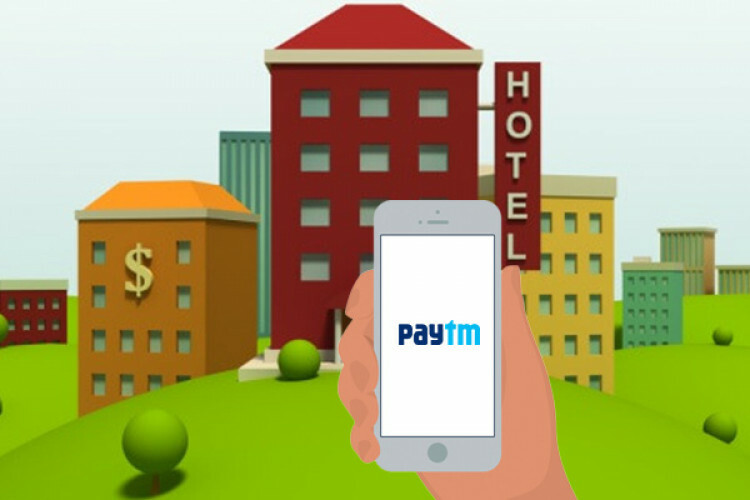 The only aim of any company is to grow and with the same aim Paytm has acquired Noida-based last-minute hotel booking app, NightStay for an undisclosed amount. Paytm wants to grow its traveling section globally. NightStay, a start-up is currently present in cities like Delhi, Mumbai, Bengaluru, Goa, Chennai, and Hyderabad. While discussing the plan CFO of Paytm said they want the broadest travel selection on their app.